At 79-years-old, I am a bicycle rider but not a runner. I ride almost every day on the N. Col. Rowe Boulevard (2nd Street) Hike & Bike Trail. On Sunday, the day of the McAllen Marathon Scott Crane Memorial Run, I rode from Wisconsin Road to Nolana Avenue and back (my usual route). Seeing the participants in the different running groups plus the participants of the auxiliary groups made me aware of what a powerful community event this is. Seems to me each year builds on the previous year. The mile markers, the markers for those in a relay team, the provision of porta potties, the helpers at intersections were outstanding. At the busier intersections, like Trenton Road, there was also a friendly police presence. Some police have on their vehicles, “to protect and serve.” These officers were doing that in a professional and person way. I made it a point to say to them and the other volunteers “Thank you for your service.” Many times those words are reserved for military people, but there is such an abundance of service all around us. 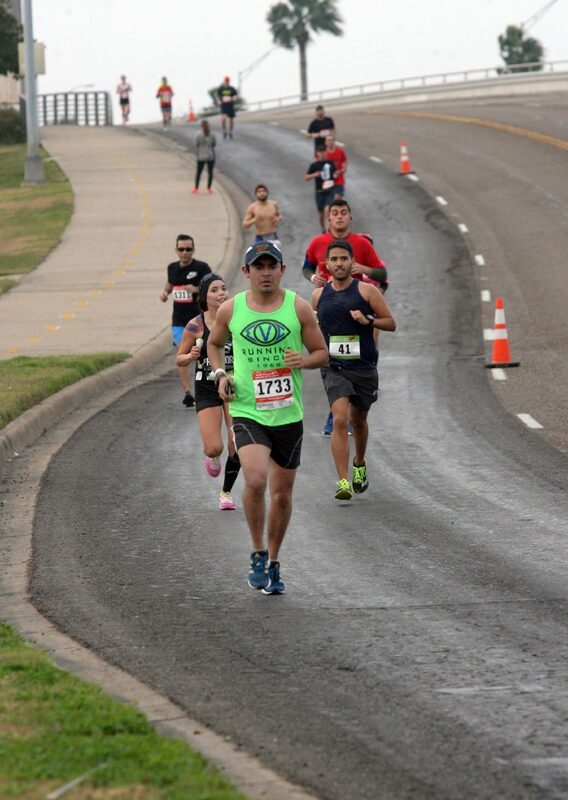 Runners compete in the McAllen Marathon Scott Crane Memorial Run Sunday Jan. 21, 2018. 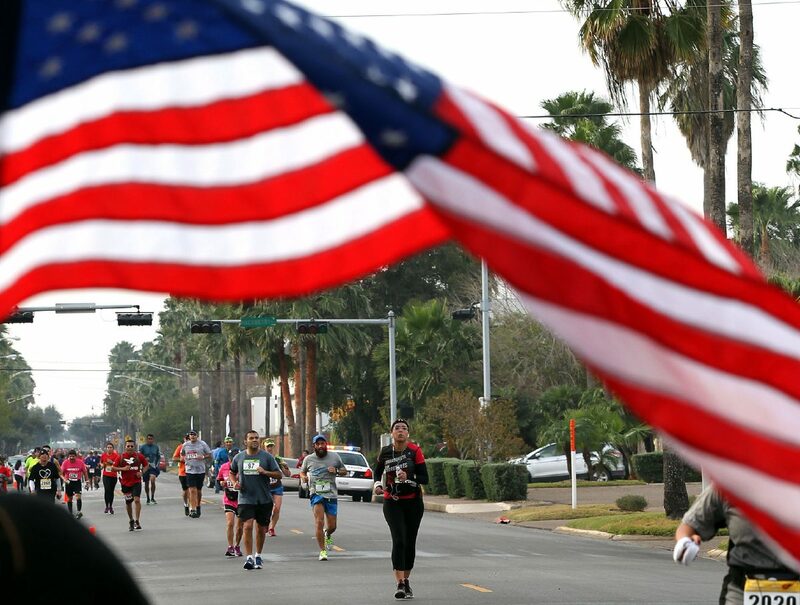 Runners make their way down 2nd street in the McAllen Marathon Scott Crane Memorial Run Sunday Jan. 21,2018. 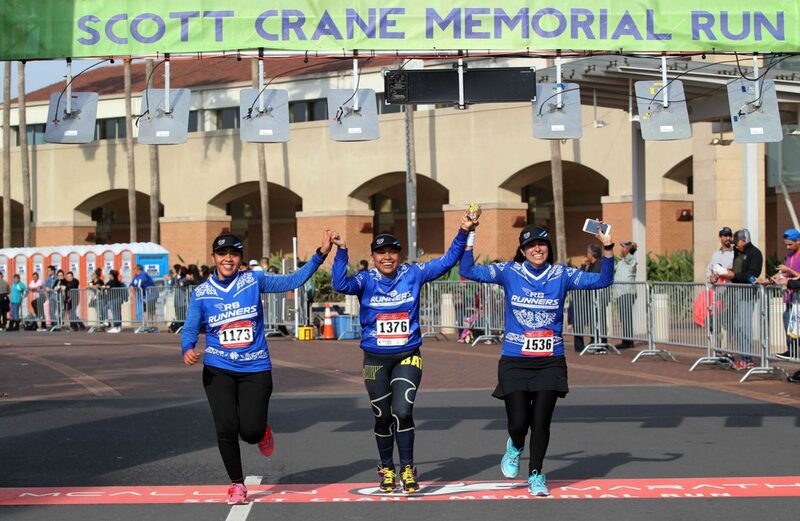 Isnelia Fernandez,Judith Munoz and Laura Tamez of Rio Bravo, Mexico, cross the finish line in the McAllen Marathon Scott Crane Memorial Run Sunday Jan. 21, 2018. I read with great interest in Sunday’s Monitor a column by Gov. Greg Abbott with his plans for property tax relief. While reading, I could not help but wonder how a governor could be so naïve about local property taxation. Here are a few points he should consider before trying to do a micro-fix on a macro-problem. Considering that we do not have an income tax and sales taxes are not out of line with other states, why offer control only on the property tax rate? Governor: In Hidalgo County, the majority of taxing entities that have raised rates are the school boards with their Taj Mahal stadiums and lavish sports programs. The city I live in, Mission, has not raised its tax rate in the 16 years I have lived here. If you had taken a broader look, you would have seen that the problem is not the tax rate but the assessed value placed on our properties by a board that considers only the demands of the taxing entities and not the ability of the people to pay. They are out of control and there is no direct public accountability of their decisions. I will say though that your requirement of a supermajority to raise any taxes over your cap is appreciated but sir, the 2.5 percent is ridiculously high — 0.5 percent would be more equitable. If you really need something to regulate; set efficiency standards for schools, prevent government agencies from squandering money on unnecessary court houses, and set limits for increases in assessed values of our homes. One of these days, when, and if, the spokesman for LUPE (La Unión Del Pueblo Entero) takes a course on Government 101, he will find out that U.S. congressmen are elected by U.S. citizens to represent them — not the illegal aliens that LUPE represents. And to all who think that those who are here illegally don’t have a negative impact on our way of life, just look at what is going on today. The illegal action by former President Barack Obama in creating the Deferred Action for Childhood Arrivals (DACA) resulted in the shutdown of the government of the most powerful nation in the world. Go figure!